Another minor Destiny 2 bug has been squashed, Guardians, so you’ve got one less fairly common issue to worry about. 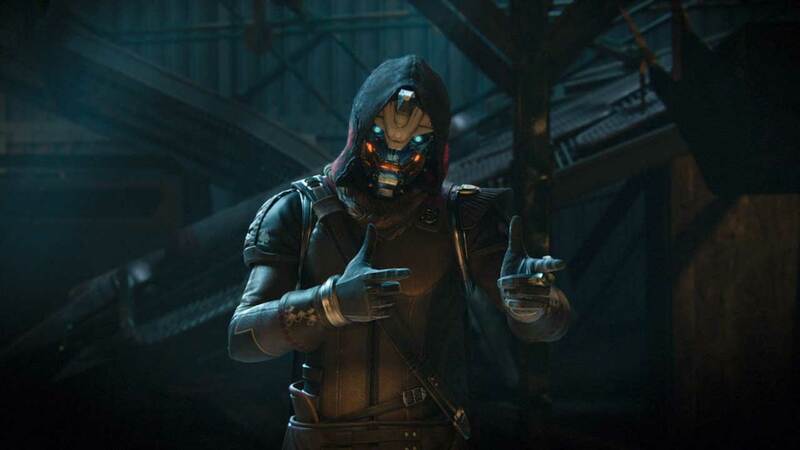 We’re big fans of Destiny 2, as is evident from the huge Destiny 2 guide we’ve written, but like all games it’s not without its little issues and faults. Recently, some players have had an issue when trying to load the Tower, with the game crashing on them. The Tower, which is only unlocked after completing the game’s campaign, is the most convenient and important social space the game has, so this was a pain (although I personally never encountered it, Brenna tells me she experienced it this week). The 1.0.3.2 hotfix, entitled ‘The one about Tower crashes’ (which is absolutely an episode we should get in the first season of any potential Friends reboot, because it makes a lot of sense that Ross and Joey would both lose themselves to the charms of Destiny), fixes an issue where the game would crash when trying to travel to the Tower. The Hotfix – which led to some minor downtime that passed by unnoticed by many – didn’t fix anything else, according to these notes, but that’s fine – a frustrating issue has been resolved and we can start heading back to the Tower to cash in those Iron Banner Engrams (if you’re really lucky you might get some of the better weapons Iron Banner has to offer). Destiny 2 is out on October 24 for PC; hopefully that version will launch without this issue.